Composed by Nolan Schmit. Bandworks. Score and set of parts. Neil A. Kjos Music Company #WB204. Published by Neil A. Kjos Music Company (KJ.WB204). 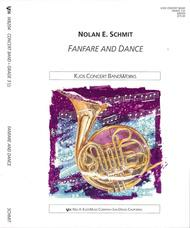 A majestic fanfare followed by a spirited and rhythmically vibrant dance movement. 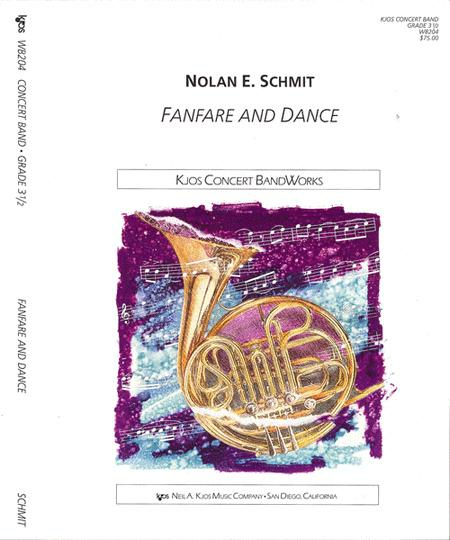 Fanfare and dance is an exciting piece that my students thoroughly enjoyed playing. It is deceptively challenging and keeps players interested throughout the rehearsal schedule.